Let your search for a real estate professional end here. 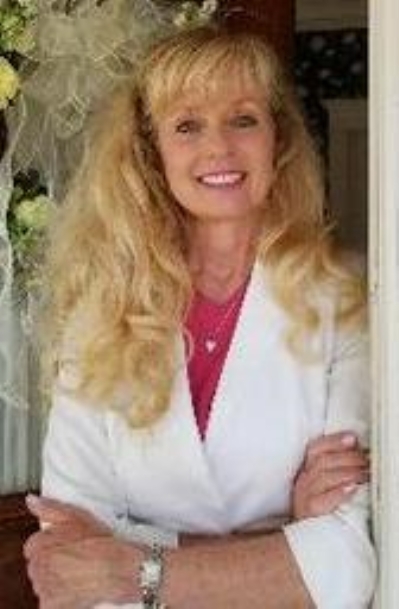 Nancy Allen has over 25 years of experience as a qualified real estate professional and is the team leader of The Nancy Allen Team. She is ready to assist you with any of your real estate needs. Backed by an exceptional team, their approach is customized for each client; Their solution for you is never one-size-fits-all! Nancy's negotiating skills are second to none. Please view this website as an introduction of our services and capabilities in this local area. Give us a call or send an email when you are ready to visit some homes, or to schedule a free home selling consultation. Gorgeous lot on Findlay Mill Rd with public water and approved perc. Mature trees and private setting yet close to interstate conveniences and shopping. Call LA for copy of plat and more..Build your dream home today !